COPYRIGHT NOTE: The Takarazuka Revue discourages the posting of its images on fan sites. However, Japanese copyright law indicates that images of items from a personal collection are allowed to be shared on the internet. Therefore, ANY IMAGES POSTED HERE MUST BE SCANNED FROM YOUR PERSONAL COLLECTION. If we are contacted by any copyright-holders to the images in question, they will be removed from this site. The code will appear in the main edit box, automatically set up as a thumbnail. If you would like to use the original image instead of the thumbnail, you need to manually edit the code. 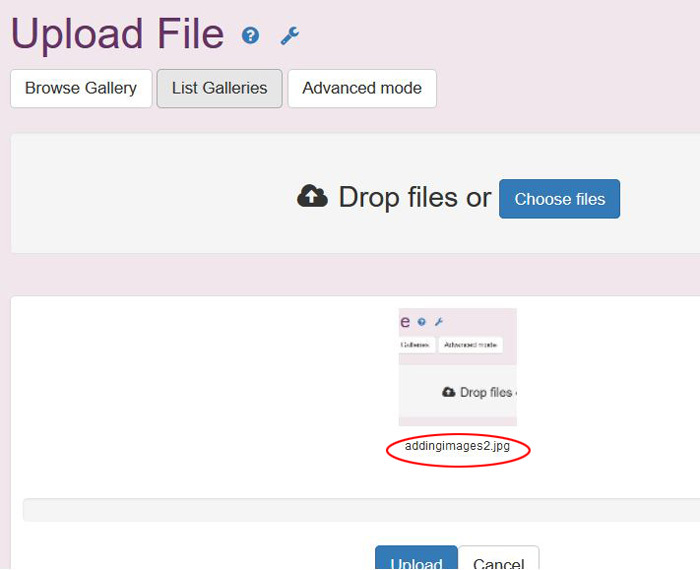 If you want multiple images on an entry you will have to upload them one at a time by repeating the steps above. * - per item; may be multiple items on same page. The Maximum Dimensions rules do not mean you have to post all your images as perfectly square graphics. You just have to make sure that the longest dimension, height or width, does not exceed the maximum. If you upload a picture which contravenes these rules, please be aware that it will be deleted. Please only replace existing pictures with newer images of comparable quality. For instance, a clear scan should not be replaced by a grainy screencap. Please also be absolutely certain you've got the right person. There have been several cases lately of pictures of one actress showing up in another actress's profile. If you're not sure who you're looking at, feel free to ask in the fora. And below the picture(s), put a credit: either your wiki username or, if you prefer, details of the book or DVD the picture came from. Created by MerryShannon. Last Modification: Friday 06 of October, 2017 16:46:19 PDT by caithion.